Brick mayor John Ducey said this week that the former Foodtown site on Route 70 must receive permits from both the state Department of Transportation as well as the Department of Environmental Protection before construction on a shopping center and indoor sports complex can begin. Both agencies require various engineering studies to be submitted to Trenton before the project can get off the ground. The transportation study is required because the property fronts Route 70, a state highway, and the environmental study is required because of the state’s Coastal Areas Facilities Review Act, which sets regulations on development in areas close to the coast. The traffic study is already underway. “He has started to do his studies because the DOT is going to be the longest part of this process,” said Ducey. The environmental study portion of the process has not yet begun since formal plans are required before a CAFRA permit can be issued. A conceptual plan has been proposed by two redevelopers, Jack Morris and Peter Tasca, but no formal documents have been submitted to the planning board. Earlier this year, Brick settled a lawsuit with Morris, who sued after Ducey terminated his contract to develop the site following years of inaction. 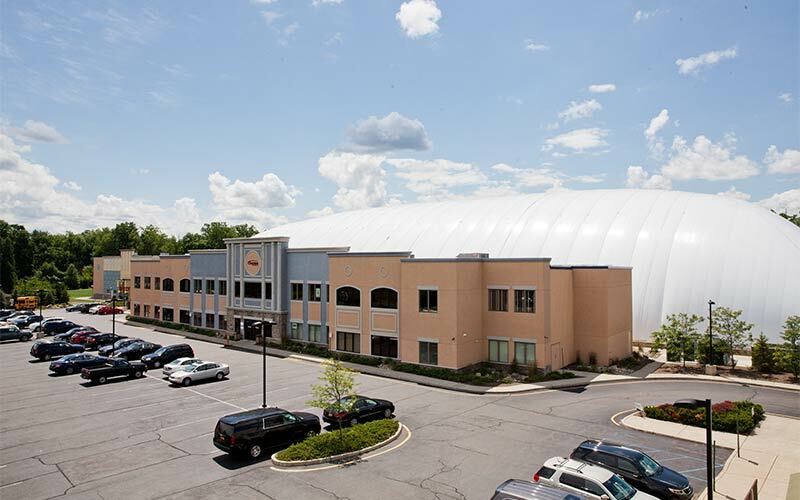 The settlement will give Morris the ability to construct retail and restaurant space on a small portion of the site, with Tasca building a 79,000 square foot indoor sports dome behind it.